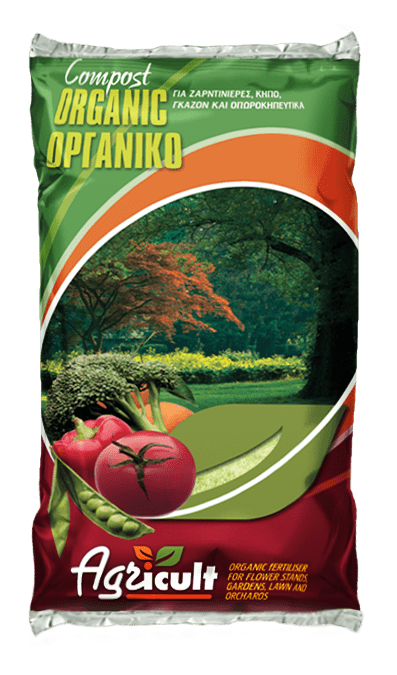 The organic compost is a biological fertilizer which is produced by the organic production method of Regulation (EEC) number 2092/91. 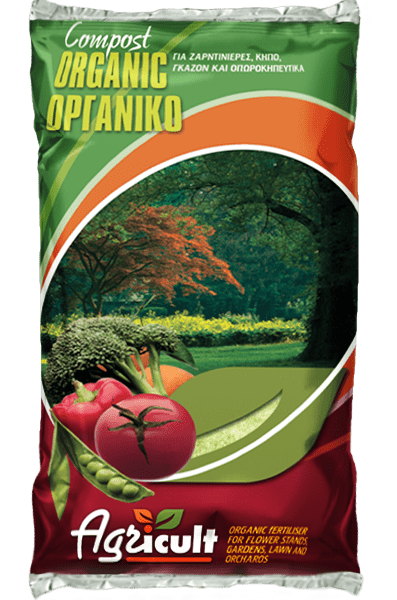 It is suitable for the lawn, fruits and vegetables, garden and soil enrichment. During the production process is being used only controlled residues of plant and animal origin in a unique composition. 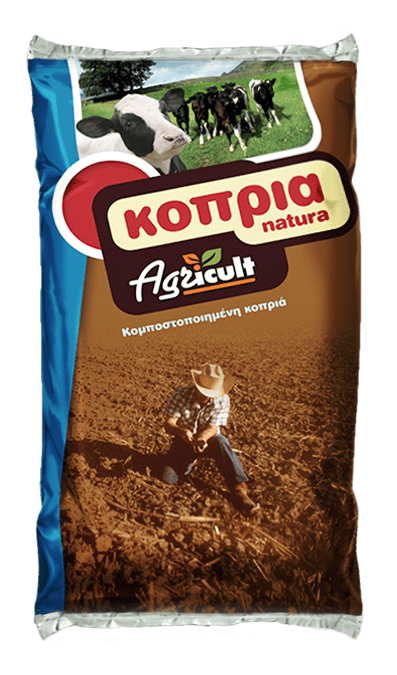 Its composition is perfectly balanced and makes the soils more fertile and the plants develop a very powerful root system.